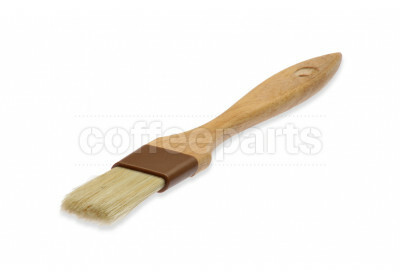 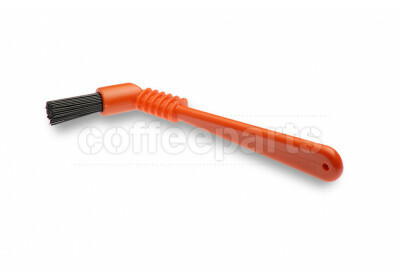 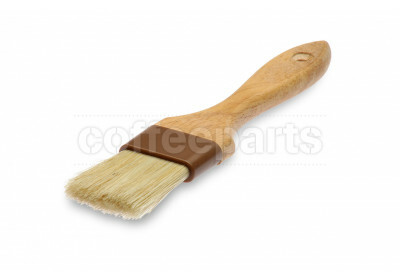 Why do I need a coffee brush? 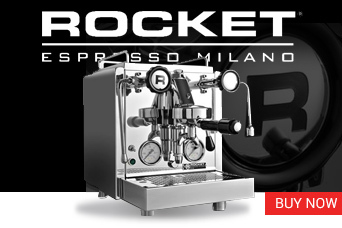 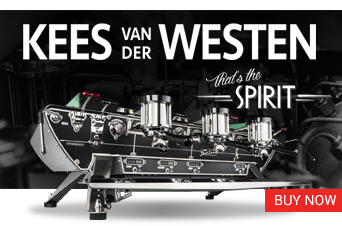 Keeping the coffee machine group head, grinder and work bench clean is an essential parts of the espresso making process. 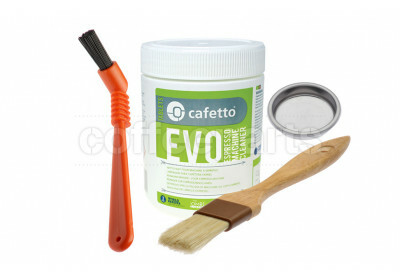 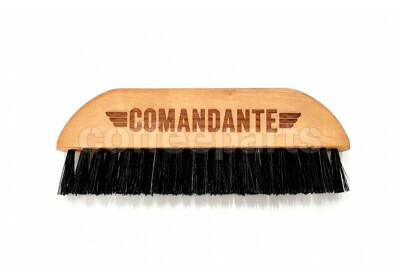 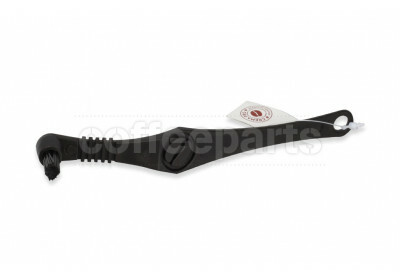 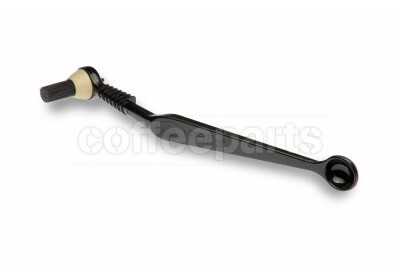 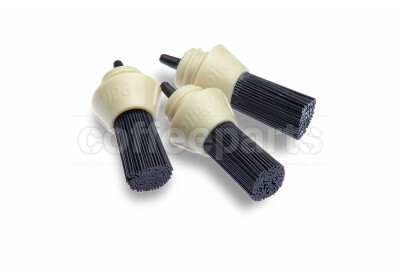 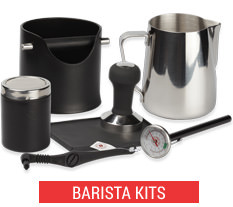 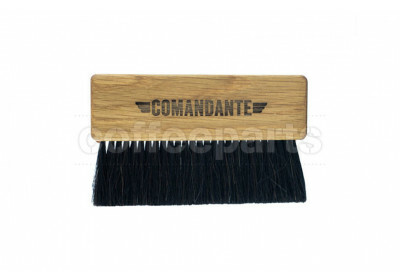 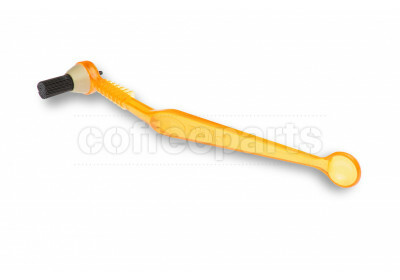 Brushes form an essential part of the espresso machine cleaning kit, with each brush catering to a specific function. 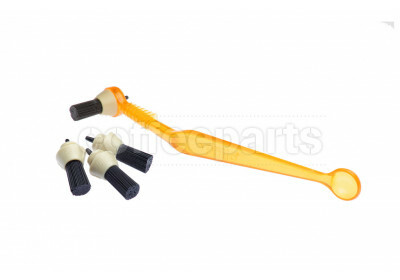 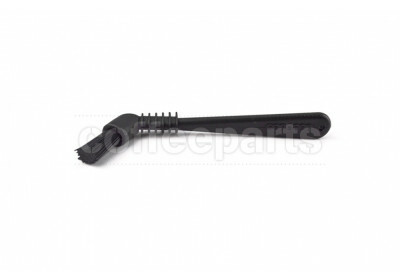 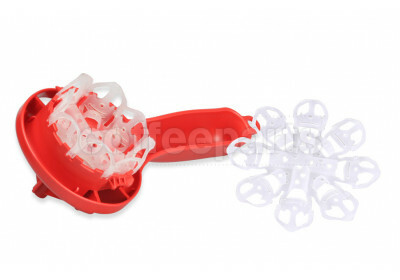 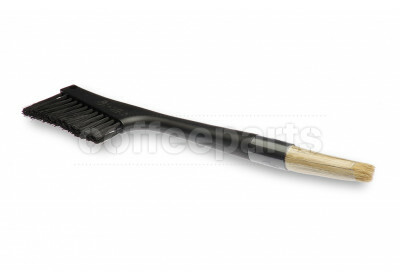 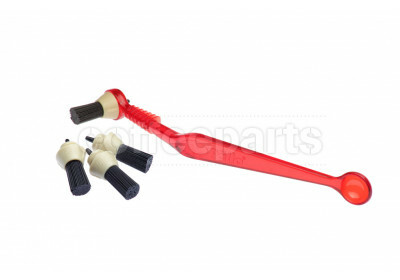 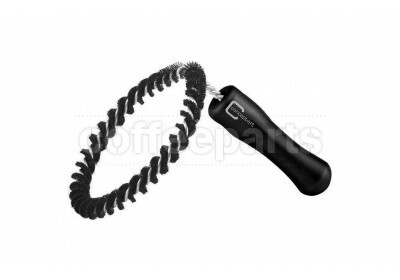 The group head cleaning brush is used to clean the group head seal before and after back flushing the group head. 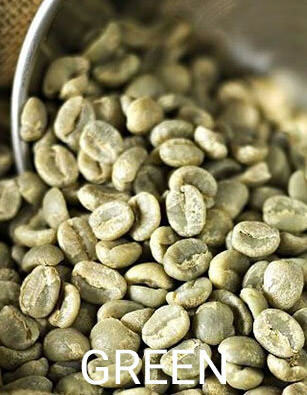 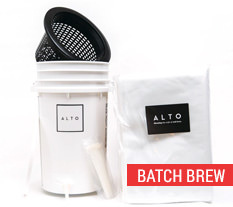 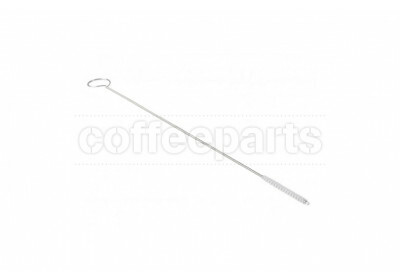 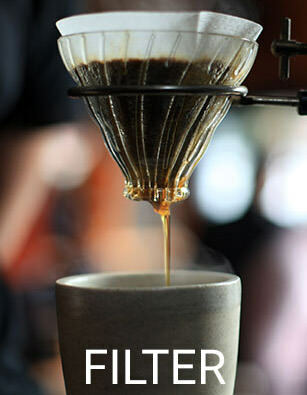 By cleaning the seal, coffee grounds are removed and allow for a clean join between the filter basket in the portafilter and the group head seal, avoiding leaks. 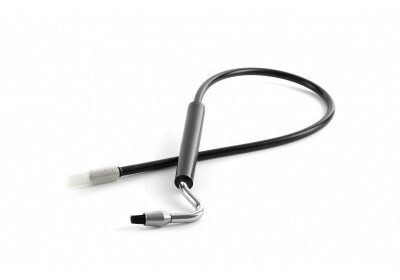 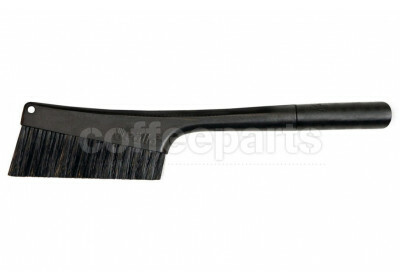 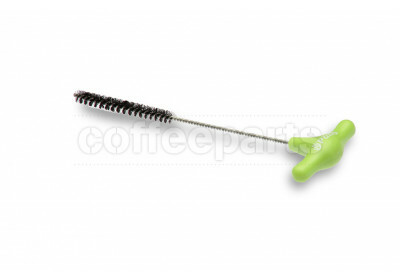 There are several style of brushes available here, with the best group head brushes almost acting as a portafilter in the way they lock into the group head while cleaning. 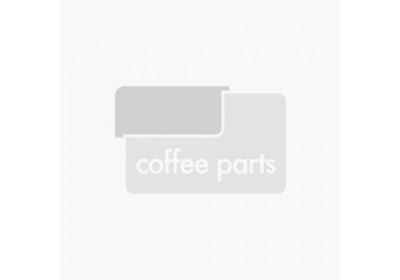 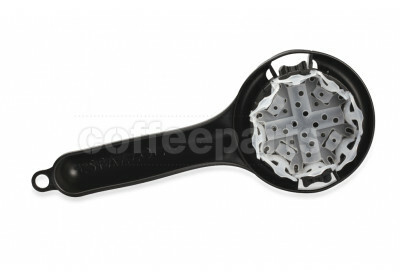 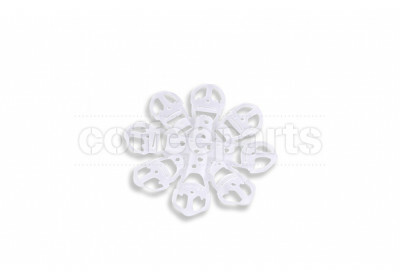 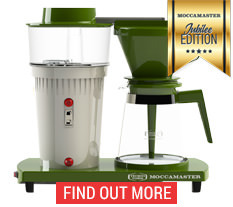 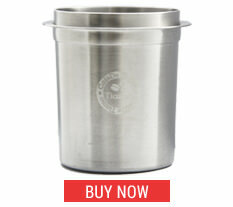 A super common question we receive is, how to clean coffee machine group head? 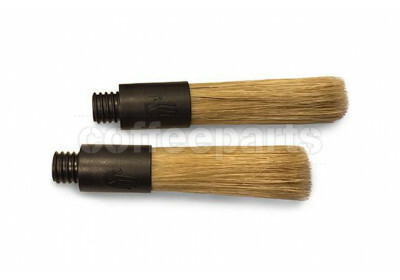 And, it really is as simple as back-flushing and using a group head brush. 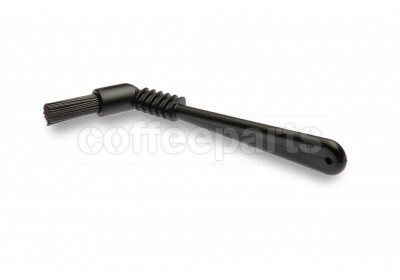 The espresso grinder brush helps clean ground coffee from the coffee grinder grounds chamber, the grinder portafilter support and bench. 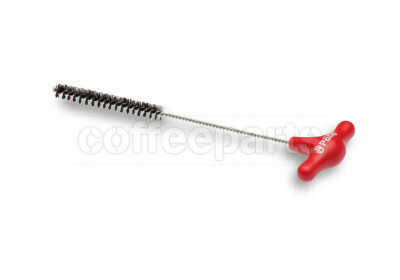 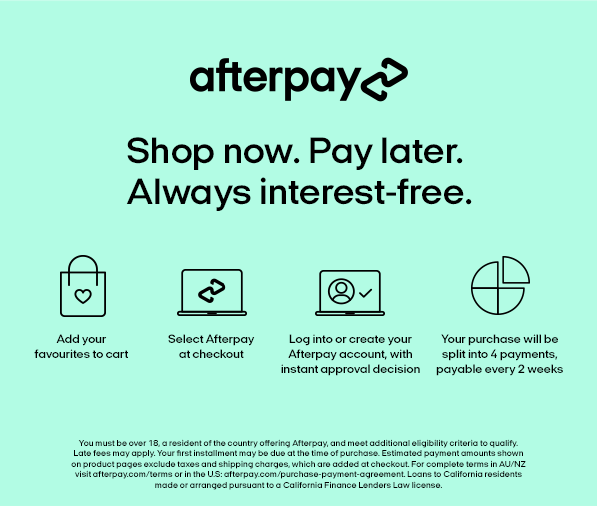 The coffee grinder brush is especially helpful in keeping the area clean to avoid grounds ending up on the outside of the portafilter, and specifically avoiding grounds ending up on the portafilter spout. 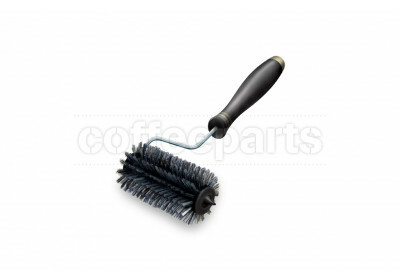 The steam brush, also known as the steam wand brush, is used to clean inside the steam want after the steam tip is removed. 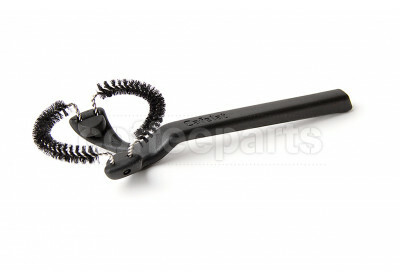 This is especially useful in machines that don't go thought high usage, as the inside of the steam arm does get a build up. 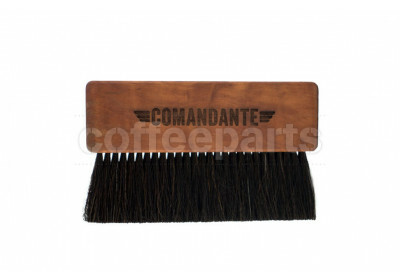 And finally, for the ocd among us (like most of the Coffee Parts crew) counter brush are awesome at just that, keeping the counter and workspace clean and tidy. 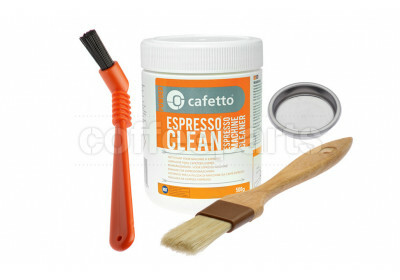 This for us is key, as a messy counter equals a messy life. 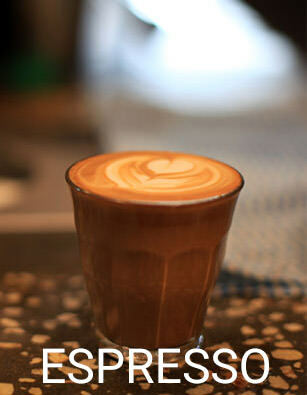 But we admit, we have issues!